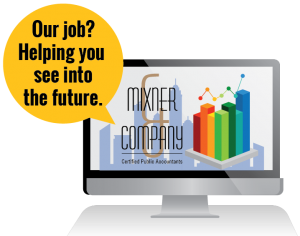 Mixner & Company is a certified public accounting firm located in Central Florida that specializes in serving the construction industry. 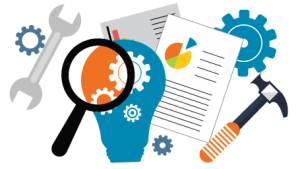 Extensive knowledge in the field enables us to provide value-added financial services to our clients beyond the typical accounting services of most firms. To that end, we dedicate ourselves by staying current with issues in the construction industry while pursuing active roles in the financial community. We firmly believe in strong relationships with the bankers and bonding agents in the industry to provide the optimum service for the benefit of our clients. Why do we specialize in construction industry accounting? The construction industry is multifaceted and challenging from both a financial planning and tax standpoint. We specialize in providing guidance for bonding and credit requirements as well as advising on effective tax structuring and planning. Companies who choose our firm rely on our expertise as business advisors in a competitive industry. How can Mixner & Company help you? Construction is an industry with special accountancy needs. Tax requirements, interest rates, regulations, material and labor shortages and operation costs often control the success or failure of a business. Mixner & Company will provide solutions, guidance and support to help you grow your construction business to its greatest potential. Your business success is our business! © 2018 Mixnerco.com All rights reserved.